A K-pop Concert, Korean Music Wave 2011 will be brought together in Singapore by Proof Label, the official organiser of the K-pop Night 2010 Concert. Last year, 7 K-pop bands (ZE:A, Infinite, The Boss, Big Bang, Girls’ Generation, SHINee & F.T. 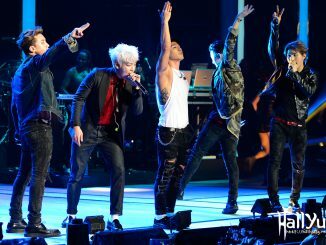 Island) gave an extremely amazing performance on stage, and this year there will be 10 K-pop bands taking over the stage. 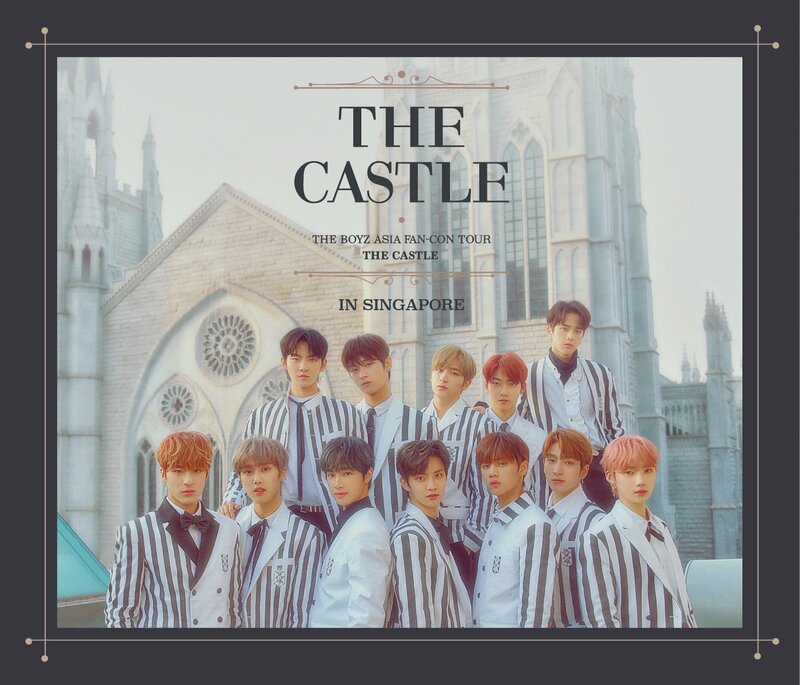 With the hallyu wave hitting Singapore throughout the past year till now, it is believed that this concert will be another fast-selling and overwhelming one. 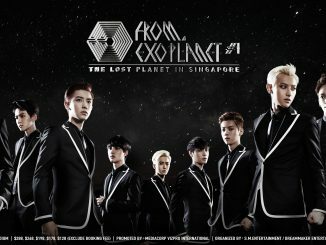 Xinmsn has been selected to be the official online media for this concert. Tickets will go on sale ONLINE on Saturday, May 7th 2011 at 12PM via SISTIC! Authorized agents via SISTIC counters islandwide will only commence ticket sales on Saturday, May 7th at 1PM. You may refer to SISTIC website for operating hours for each counter. 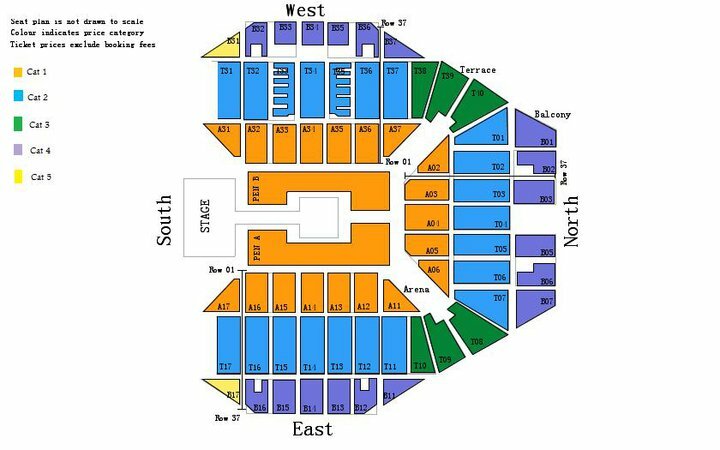 Please note that the maximum purchase is 6 tickets per transaction. 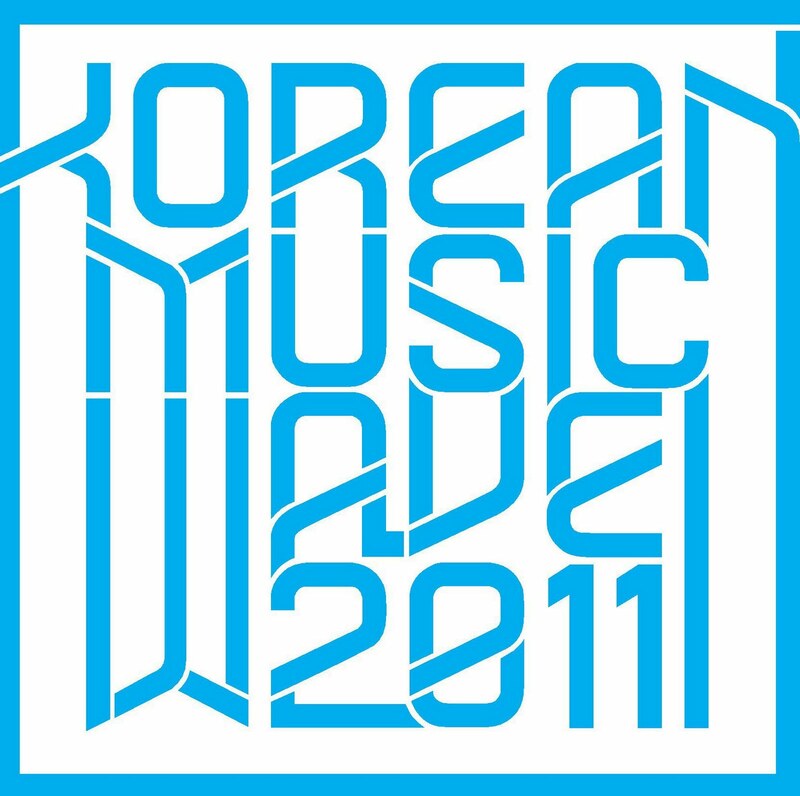 Do ‘Like’ Korean Music Wave 2011 on Facebook to receive instant updates regarding the concert! Also don’t forget to follow HallyuSG on Facebook, as we provide you with the latest updates of Korean Music Wave 2011!